DESCRIPTION: ​Blending is not as easy as simply feeding fiber into a drum carder. The characteristics of the fibers, the length of the fibers, the amount of blend and texture we are looking for can require different methods of carding to obtain the batts we are looking for. In this class, students will get a chance to work with several different types of fiber such as: natural colored wools, silk, bamboo, mohair, dyed locks, and more. Students will learn different ways of preparing and blending fibers to achieve different objectives. All materials, carders, and tools will be provided by the instructors. ​INSTRUCTOR BIO: This class will be taught by the tag team of Henry and Roy Clemes. A lifelong woodworker and small business owner, Henry has been building fiber art equipment for almost 50 years and drum carders for over 40 years. Roy grew up in his family’s woodshop and is one of a few 30-somethings with 25 years of experience in his field. 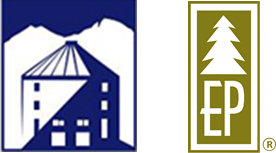 Together they have introduced many innovations to the fiber arts community and their equipment is known for being not only thoughtfully engineered but visually pleasing and durable as well. 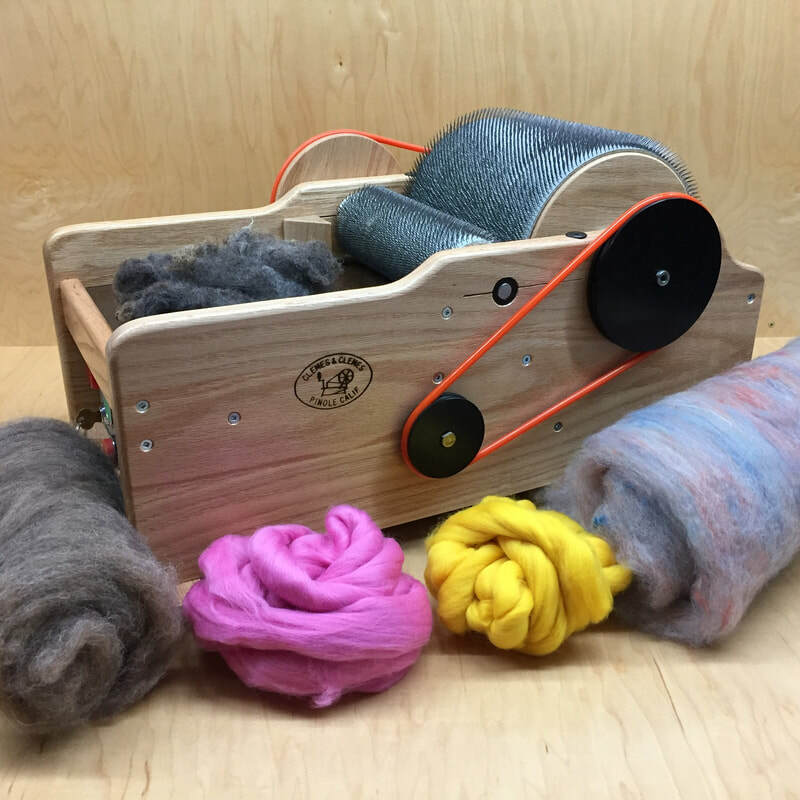 They regularly consult and instruct spinners, felters, fiber growers, and professional fiber artists in the use of drum carders for fiber prep. ​INSTRUCTOR BIO: Host of the Cables and Crewnecks podcast (and formerly of Subway Knits), Maria is a full time middle school teacher and learned to knit in Japan, where she lived for a year and a half. Born and raised in New York City, she currently lives in Colorado with her husband and son. DESCRIPTION: Ever wondered how to use that swatch to your advantage? Want to change the yarn weight or needle or hook size but not sure what would happen? How about wondering if you have enough yarn to finish that project, or how far will a particular yarn go and not have a bunch left over? We will answer all these questions and more. I will give you the formulas to plug numbers into and then it's just basic math from there. Bring your projects, ideas and questions. ​INSTRUCTOR BIO: Sara Greer has been a fiber artist since 2002. Starting with crochet and most recently adding weaving to her list of skills, she also designs, dyes, and spins. In 2015 she earned her Masters of Advanced Crochet stitches and techniques from the Crochet Guild of America. She is also an accomplished knitter. She lives in eastern Colorado with her husband, and 3 children on a small farm. Her hands are never idle, if fiber isn't flying, then she can be found in the kitchen.